We’ve made it through the winter months! We’re on the home straight to the first bank holiday weekend of the year! That’s a whole four days off work. Good Friday is on the 19th April and Easter Monday bank holiday falls on the 22nd. Prices often rise during the school holidays, but fear not! 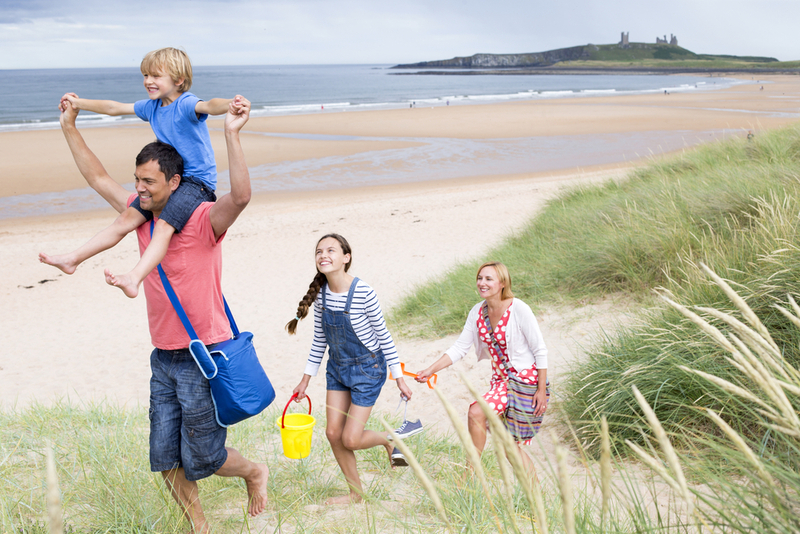 We have some great UK holidays with a discount for NHS and health care workers. 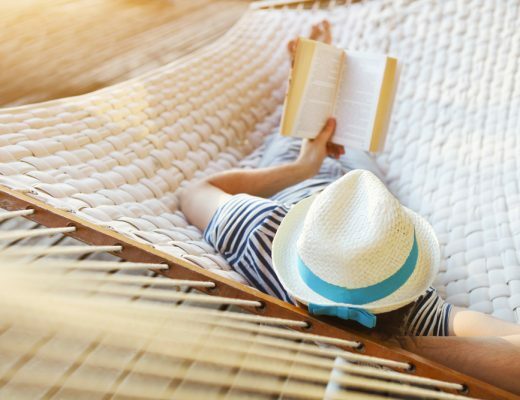 Booking a break around public holidays is a great way to maximise on your annual leave. The downside is it’s popular! Plan in advance to make sure you secure the break you want. 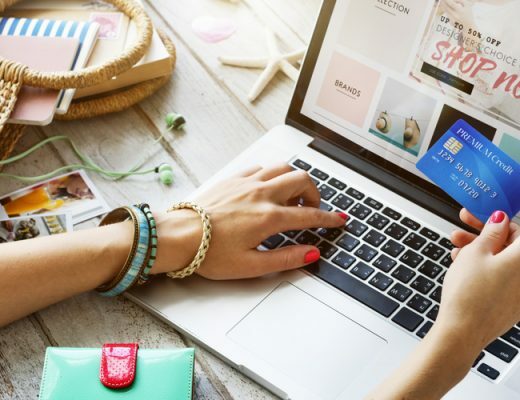 Fresh out of winter hibernation, the Health Service Discounts team have been working hard to bring you the best deals for your Spring holiday. Beat the crowds and secure a luxurious cabin, a nature break or a countryside cottage full of character. Here are our top location picks with a discount for NHS and healthcare staff! Take in the Viking Coast, wild moorlands, white sandy beaches and ancient monuments. 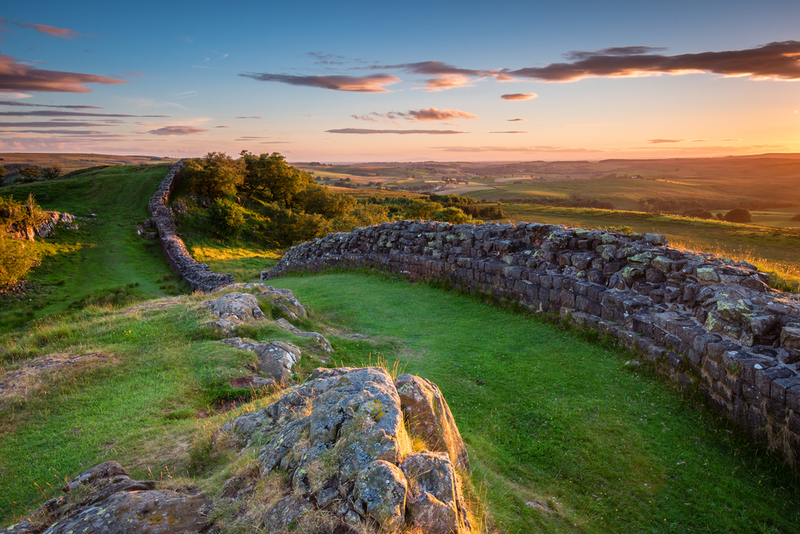 Northumberland is home to dramatic cliff sides and expansive forests. 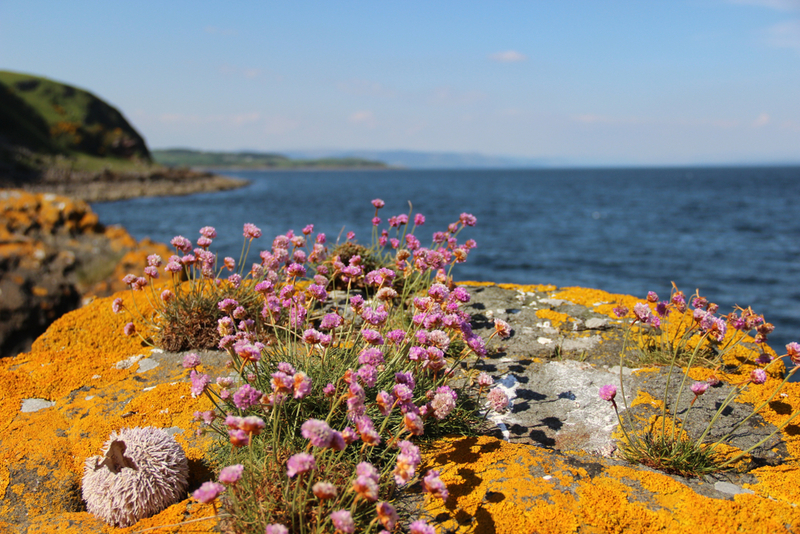 Explore RSPB nature reserve Coquet Island and take the boat from Amble during the summer months to get up close with puffins, Arctic tern and the rare roseate tern. History buffs, movie and nature lovers alike will all be able to enjoy Alnwick Castle that served as Hogwarts during the filming of Harry Potter. Meanwhile, Kielder Forest provides an adventure all of its own being the UK’s largest forest, and within Dark Sky Park you’ll find Osprey, Goshawks and England’s native red squirrels. Cornwall is a bounty of gastronomic treats and inspiring landscapes that provide both the promise of adventure and the opportunity to relax. Surrounded by attractive coastlines Cornwall is famed for its surfing and water sports culture. It is little wonder that it is often used as a filming location. Most recently the BBC series Poldark made use of the natural beauty of Charlestown, Porthgwarra, St. Agnes and Kynance Cove. Take a windswept ramble down the South West Coast Path through the wildflower moorlands, or marvel at the rich archaeological history to include abandoned engine houses, stone circles, museums and a rich maritime heritage. Indeed, Cornwall is brimming with interesting sights and experiences to delight your senses. It is home to the world’s largest greenhouses at The Eden Project, and England’s only tea plantation at the Tregothnan Estate along the banks of the Fal River. Work up your appetite for a Cornish Pasty or a clotted cream and jam scone before ambling back to your discounted getaway with cottages.com We have a range of deals and discounts with cottages.com. Get your Easter booked and save up to 7% with cottages.com largest choice of UK holiday cottages. North Yorkshire is steeped in history. Explore abbeys and castles, but fully satiate your hunger for knowledge at York’s Chocolate story museum! North Yorkshire is a treasure trove of wildlife. Take yourself away to rugged coastlines, green hills and wild moors. 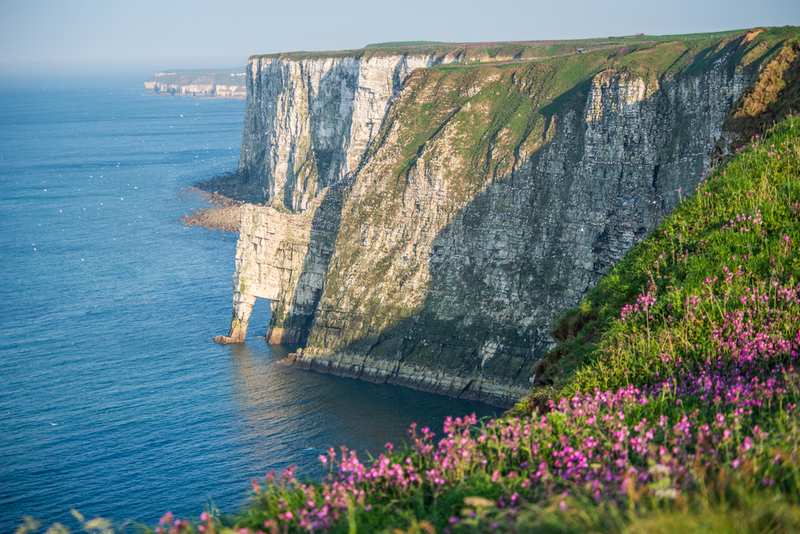 It is the perfect place for a pint in a pub after visiting the RSPB reserve at Bempton cliffs where you’ll find half a million nestling seabirds, puffins, gannets, and England’s biggest kittiwake colony. If it’s stunning golden beaches and lavish stately homes that stir your spirit, then head to North Norfolk. With a coastline infamous for its beauty and picturesque market towns you are guaranteed a relaxing and revitalising holiday. 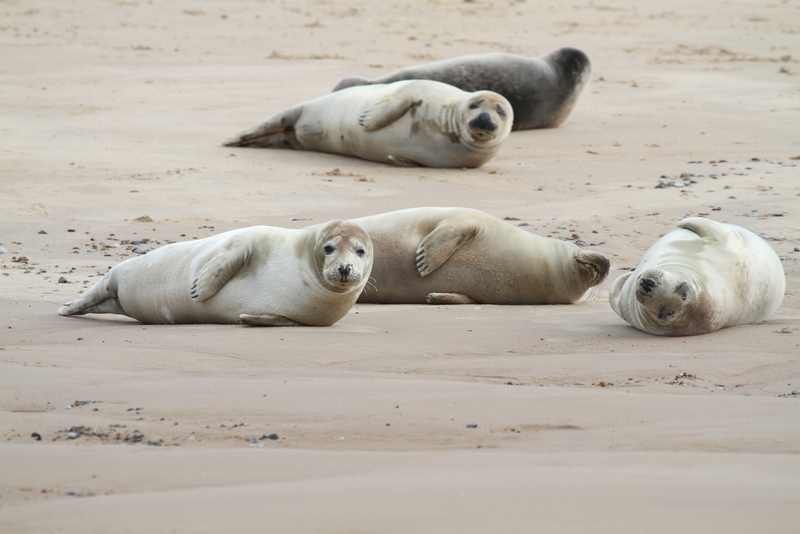 Explore unspoiled wetlands, salt marshes, nature reserves, some of the best bird watching in the UK as well as seal spotting at Blackney Point. We currently have an offer in partnership with cottages.com. Why not try their hot tub cottage breaks from £315 plus a 7% NHS discount. They have 21,000 unique holiday properties across the UK and Europe and there’s something for everyone. 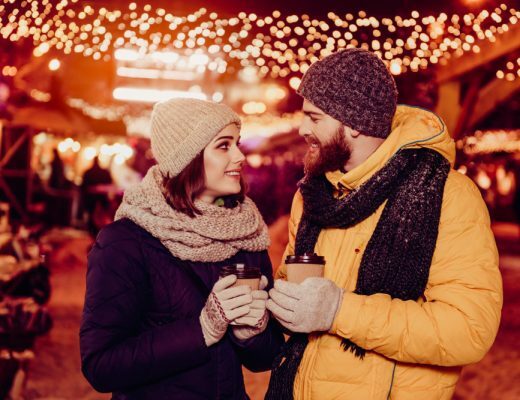 Whether it’s a family trip with the dogs, or a romantic trip away to get you out of the doghouse our up to 10% NHS discount with Hoseasons will help you find something to suit your needs. Don’t forget membership is free and you can sign up for free at the banner below. Bake a Difference – Raise Your Whisks! Copyright 2019 - We Are Discounts. All Rights Reserved.